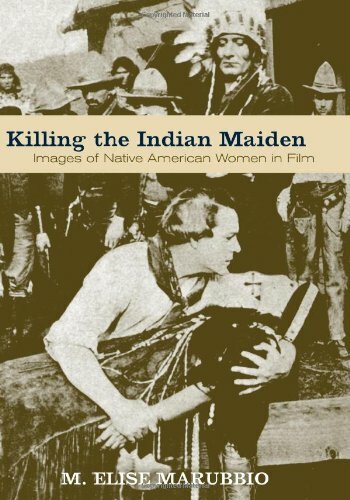 Killing the Indian Maiden examines the fascinating and often disturbing portrayal of Native American women in film. M. Elise Marubbio examines the sacrificial role in which a young Native woman allies herself with a white male hero and dies as a result of that choice. In studying thirty-four Hollywood films from the silent period to the present, Marubbio draws upon theories of colonization, gender, race, and film studies to ground her analysis in broader historical and sociopolitical context and to help answer the question, ""What does it mean to be an American?"" The book reveals a cultural iconography embedded in the American psyche. As such, the Native American woman is a racialized and sexualized other. A conquerable body, she represents both the seductions and the dangers of the American frontier and the Manifest Destiny of the American nation to master it.